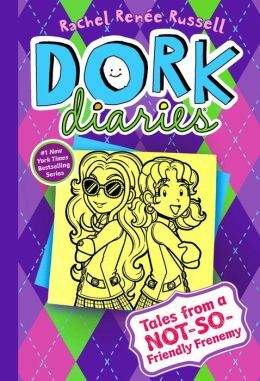 It's a frenemy showdown in the eleventh installment in the blockbuster #1 New York Times bestselling Dork Diaries series! At least Nikki can write about every moment of drama in her diary, so readers won't miss a moment of it. Can the queen of dorks survive a week at the head CCP's new school or will it be a dorky disaster?